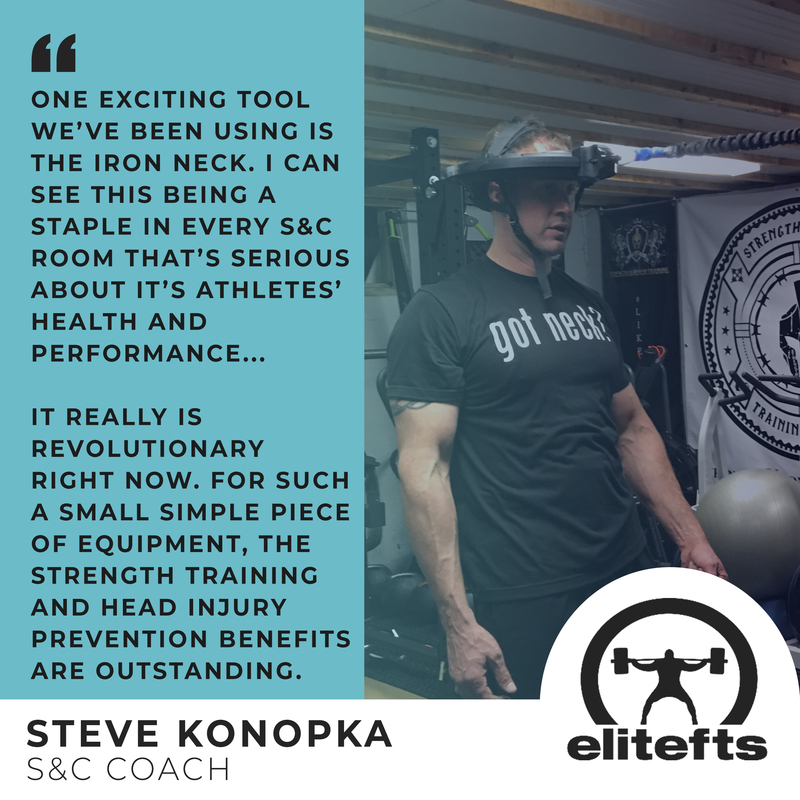 EliteFTS: New Exercises for Wrestlers; Iron Neck a "Staple in Every S&C Room"
In their February column on EliteFTS.com, strength and conditioning coaches and gym owners (and former pro Arena Football players), Chris Janek and Steve "Kono" Konopka, discuss new exercises they've begun incorporating over the past few months. 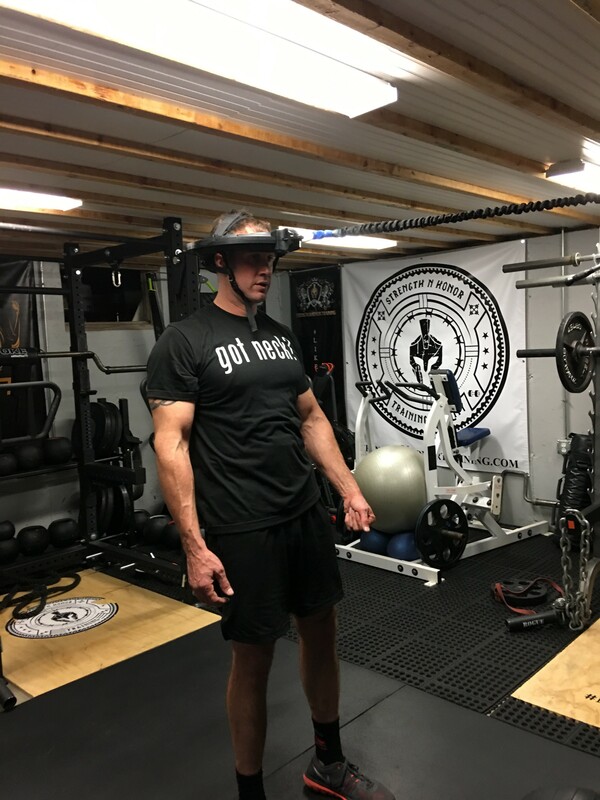 Konopka, who trains high school wrestlers (among other high school athletes) out of his Connecticut based gym, began incorporating Iron Neck into his programming in October. See what he has to say about his experience to date below. What are some exercises you have started using that maybe you didn’t utilize in the past? One exciting new tool we have been using is the Iron Neck. It’s only been out for a year or two now, maybe three years, but I can see this being a staple in every strength and conditioning room that’s serious about its athletes’ health and performance. Strengthening wrestlers’ necks was always a priority of ours as well as all of our athletes for that matter. The Iron Neck allows us to strengthen their necks in all three planes: coronal, sagittal, and transverse. We are even using it in real sport specific movements while strengthening. It really is revolutionary right now. For such a small simple piece of equipment, the strength training and head injury prevention benefits are outstanding. Click here for full article on EliteFTS.com.